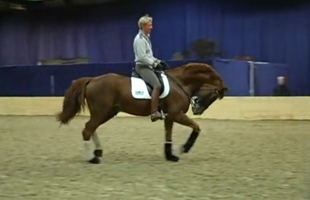 Well, the big news of the last week and month has been the shocking video of a warm-up at a World Cup dressage qualifier, which has become known as the blue tongue dressage video. Be warned though, it does not make for easy viewing. It’s amazing what a storm this is creating though. Carolyn Resnick not only sent in a statement but mentioned it on her blog recently, which generated a lot of supportive and useful comments. I have heard too from Lydia Nevzorov, who has submitted statements from both Alexander and herself, and more comments are following all the time. The power of online social media world is immense and with a ‘sleeper’ story such as this one, it relies on the people on the leading edge to spread the message on to their own networks and so it propagates.